Arlene graduated from St. Dunstan's University with a B.A. in 1957. 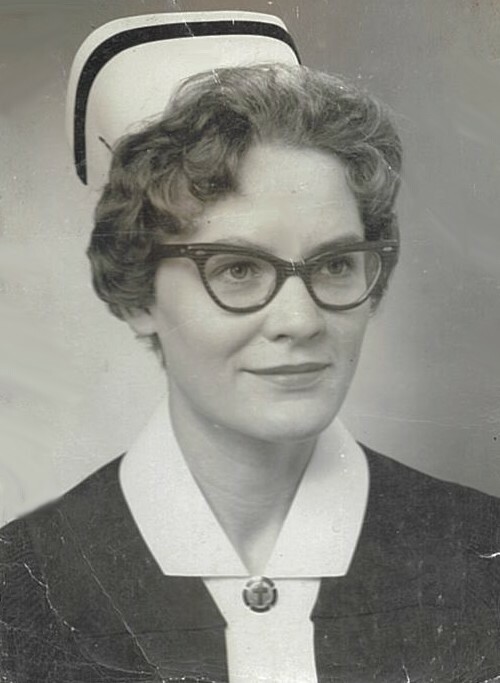 She then attended the Charlottetown School of Nursing attaining Registered Nurse status in 1960. Subsequently, she enrolled at Dalhousie University obtaining a Diploma in Teaching in Schools of Nursing in 1962. She taught nursing at the Charlottetown Hospital. She began her motherly role in 1964, subsequently moving to Saint John, N.B., in 1965. She worked part-time at the Saint John General Hospital as a staff nurse and a staff educator. 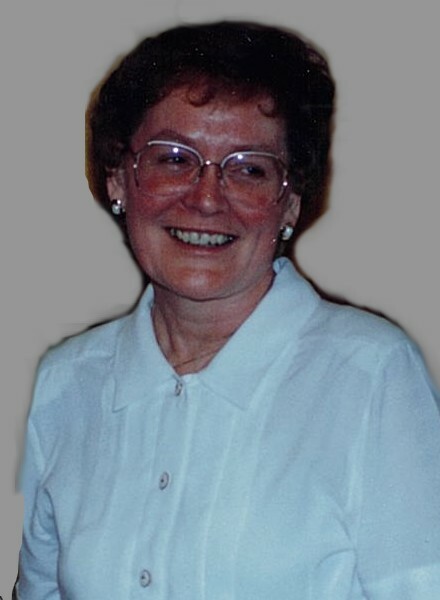 Arlene was a strong adherent of her Catholic faith and volunteered at the Catholic Bookstore and at the Cathedral of the Immaculate Conception as a Sacristan, Lector and Eucharistic Minister. Arlene taught religious education at St. Ann's Church and volunteered with Meals on Wheels. She also volunteered for years at the Palliative Care Unit at the Regional Hospital. She enjoyed curling at Thistle St. Andrew's and at Riverside. She loved playing bridge, playing in several clubs - most recently at Kennebecasis Park/Hastings Cove Bridge Club. Arlene is survived by Larry (Lawrence) her loving husband of 58 years, her children Kathy (Tony) of Ireland, Deborah (Gordon) of Ottawa and Mark (Suzanne) of Fredericton, her sisters Olga MacDonald (Ian) of Charlottetown and Helena Kelly (late William) of Halifax; her sister-in-law Betty McNeill (late Justin) of Stratford, 10 grandchildren - Matthew Mullin, Kathryn Mullin, Benjamin Mullin, Mark Mullin, Sarah Mullin, Hannah Gleddie, Patrick Gleddie, Melissa Fowler (James), Megan Gallant and Laura Gallant; and several nieces and nephews. In keeping with Arlene's wishes following cremation, visitation will take place at Fundy Funeral Home on Thursday, February 14 from 3 pm to 8 pm. Her funeral mass will be celebrated at the Cathedral of the Immaculate Conception on Friday, February 15 at 12:10 pm. Interment will take place at St. Joseph's Cemetery. Donations in Arlene's memory may be made to the St. Vincent de Paul Society, Palliative Care Unit at the Saint John Regional Hospital or to a charity of the donor's choice.